Phoenix Glass Installation | Roadrunner Glass Co. Proudly serving the Phoenix area for over four decades with precision craftsmanship and customer happiness. Glass is a versatile design feature that can add elegance, dimension and openness to your home. Let our experts provide the creativity and quality your project deserves. 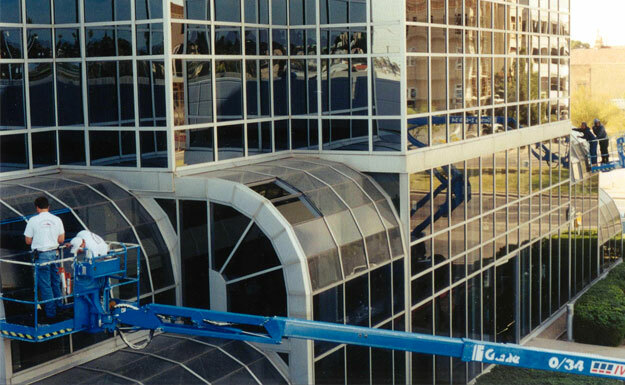 Roadrunner Glass Co. is a trusted installer of custom glass for new commercial construction, tenant improvement and window replacement projects. Need inspiration for your project? You’re welcome to visit our Phoenix showroom to browse our extensive selection of product options and speak with a glass expert. We pride ourselves in offering a professional service driven by our unique attention to detail, quality and customer happiness. Our team of designers, fabricators and installers includes industry experts with decades of experience and an appreciation for new trends and innovations. This allows us to offer you creative guidance, a diverse selection of the finest products and the expertise to make your vision a reality. At Roadrunner Glass, we personally install all of our products to ensure that your glass is placed correctly down to the 1/16 of an inch, and to your design specifications. Need inspiration for your next project? 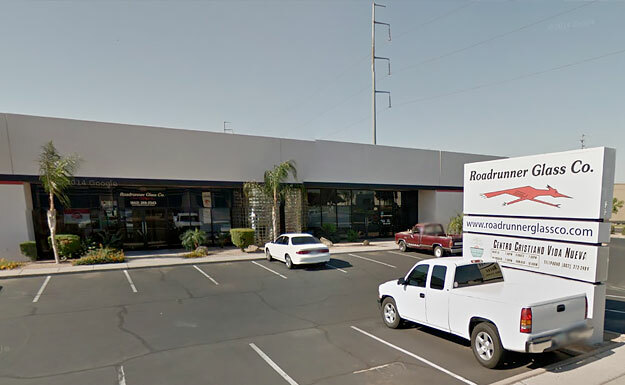 You're welcome to visit our showroom at 3033 W Thomas Rd in Phoenix to see our extensive product selection, speak with an expert and learn more about our process and dedication to quality. 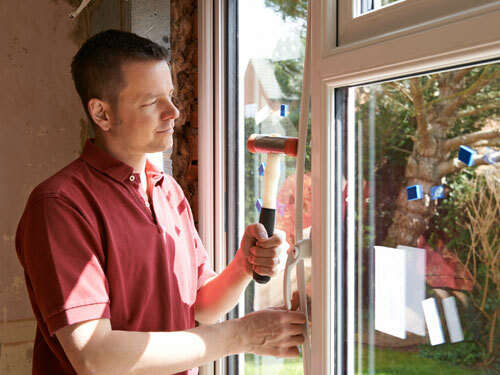 Learn more about Roadrunner Glass Co.
From broken windows in need of repair, to complete window replacement, Roadrunner Glass offers 24/7 emergency board up and glass replacement services. 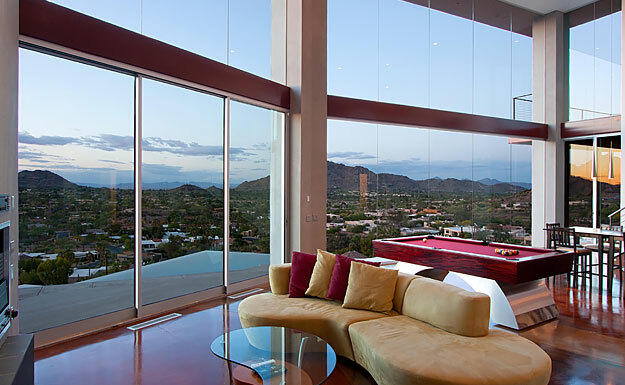 We offer the expertise and high-quality standards to overcome any challenge, and that's why we continue to be the trusted residential glass service company for residents and businesses of the Phoenix Metropolitan Area. Call 602-269-2543 for immediate service. "Thank you for replacing our two dual pane windows with deteriorated seals that were fogging up with moisture between the panes. You were very prompt, pleasant and professional as well as quite efficient. We would not hesitate to use your company again or to recommend you to others."